We love shmups here at BSMH. 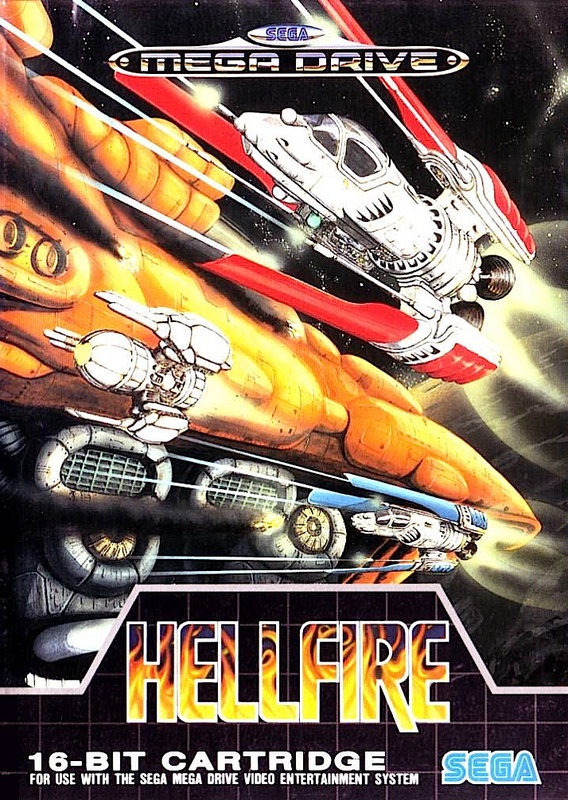 Todays cover art is of an obscure side scrolling shooter called Hellfire. It was developed by Toaplan who made the infamous Zero Wing (“All your base are belong to us“). This cover is really typical for the shootemup genre, but cool nonetheless. 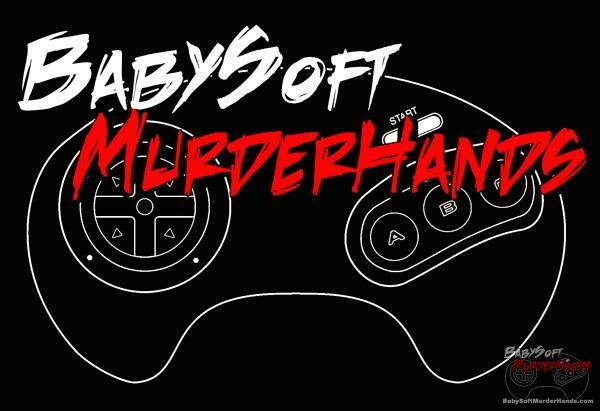 It was originally an arcade game; then later released on both the PC Engine and Sega Genesis / Mega Drive in 1990.